When it comes to rankings and ratings you can’t find a more valuable source than feedback from current clients, which is why we value our Recommended Agency Register (RAR) status so highly. 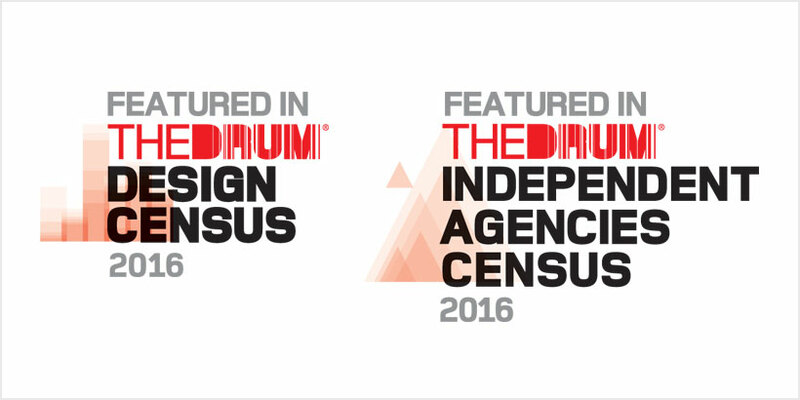 Every year the RAR team-up with prestigious marketing title THE DRUM to run both a Design Agency Census and an Independent Agencies Census with rankings determined from a rigorous questionnaire and most importantly, RAR client feedback. This year we are very proud to say that we have featured in the top twenty of both censuses based specifically on client feedback, coming in at an impressive 19th in THE DRUM Independent Agencies Census (Media Agencies) and 16th in THE DRUM Design Census (10-19 staff). As a fiercely independent specialist agency in foodservice, which is what could be described as a niche market, we are incredibly proud of this year’s strong census rankings. Of course special mention must go to our in-house studio on their creative output which drives the design side of our integrated offer and has pushed us to our 16th place in the Design Agency Census. Another year and another strong performance from the Jellybean team. Plus this great news comes on top of our recent shortlisting for the CIPR Pride Awards, where we’re up for Best Integrated Campaign for Essential Cuisine’s Best Brigades, and Corporate & Business Communications Campaign for Wrapmaster’s Wrap Smart, not to mention winning the FPA Marketing Award 2016 earlier this year with our work for Wrapmaster. It looks like 2016 is turning out to be quite a year for the beans. Jellybean Creative is a leading foodservice marketing agency. We help top brands with food service pr, food service marketing, digital and design. If you feel we could help you with your marcomms, strategy, public relations, creative or digital then drop us a line today.